Before you Begin. Select your desired exam and options before you begin a quiz. Chosen settings are saved for you each time you change them. Typical Question. Questions often have accompanying figures. Tap the figure to view it. Figure Viewer. Figures display full-screen. You can pinch to zoom in if necesssary, or rotate the display. Another Question. 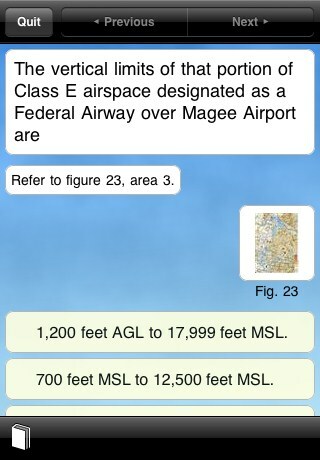 Tap the book icon to view a list of reference materials related to this question, which is about Class-E airspace. Reference Materials. 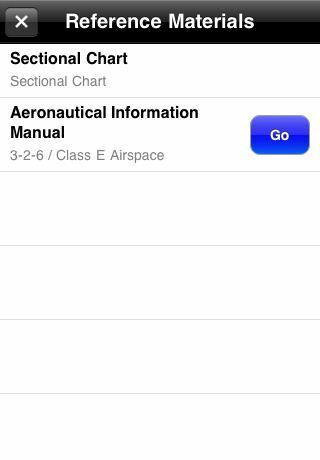 The list of reference materials includes a link to the AIM section about Class-E airspace. Tap the link to launch PilotFAR/AIM. PilotFAR/AIM. This is PilotFAR/AIM (not included with PilotPrep). When we tapped the link in PilotPrep it took us to this AIM topic about Class-E airspace. 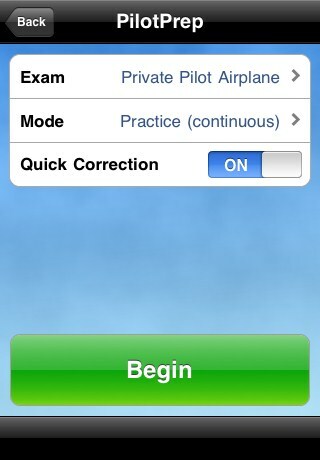 Tap the PilotPrep icon to return to your quiz. Questions with Tables. Notice how nicely this question with a table is formatted? 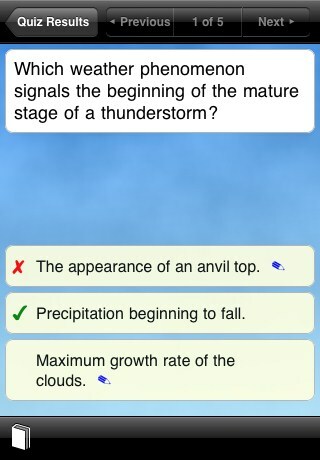 Other quiz apps dont look this good! Answer Review. 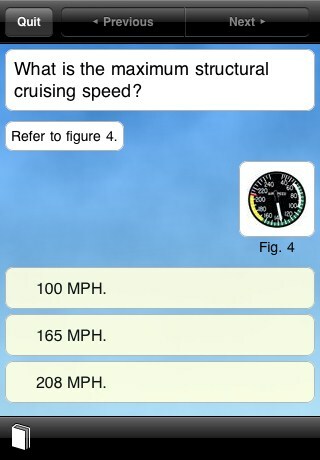 Following a quiz you can review your answers to see what you answered correctly and incorrectly. In this example, the question was answered incorrectly (the incorrect answer is shown with the red X). The blue pencil icons denote that there is an explanation available. Answer Explanations. If you tap on an answer that has a blue pencil icon you'll see a brief explanation about that answer in relation to the question. Passing. Pretty soon you'll be passing your written! PilotPrep is easy and fun. Start the application and select your desired exam and options. 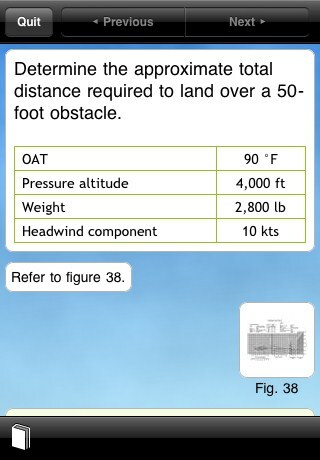 Each question is presented with associated figures, just like they will be on your actual FAA exam. Simply tap the correct answer to move on to the next question. When you’ve completed the quiz you’ll see a summary of the questions you answered both correctly and incorrectly, with an opportunity to review each question individually. Use PilotPrep to help prepare for all your certificates and ratings! There are no additional products to buy! Quiz Mode Learn by quizing yourself with 5, 10, 20, 40, and 60-question quizes. Continuous Mode An on-going practice session that starts from where you left off the last time you used the app. 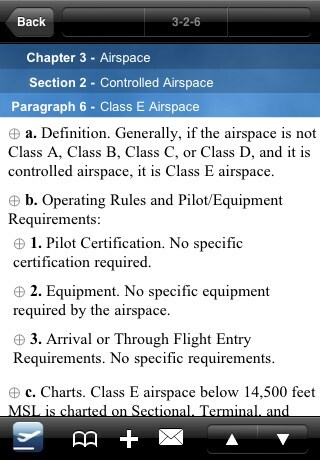 Answer Explanations Many of the questions for the Private Pilot exam include brief CFI-authored explanations about why they are correct or incorrect. 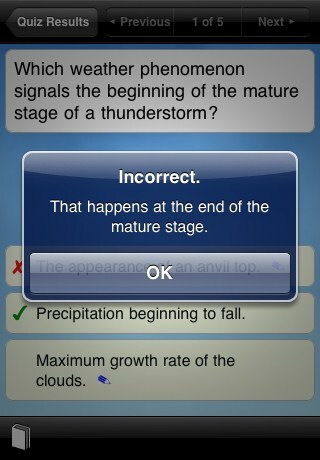 Quick Correct Learn immediately when you choose the wrong answer. PilotPrep will optionally tell you right away and let you select another answer choice. 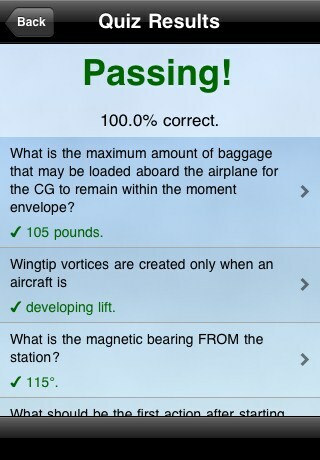 Quiz Scoring Did you pass or fail? Review your results after each quiz. © Copyright 2010 CoDeveloper L.L.C. All Rights Reserved. 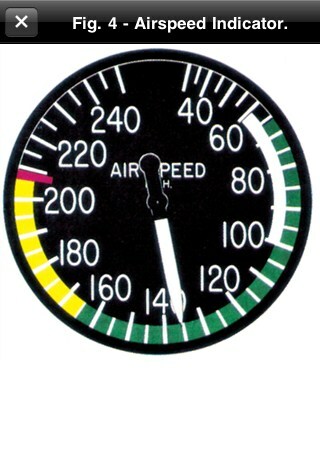 Apps4Pilots.com is a division of CoDeveloper L.L.C.